Ryan Scott Graham‘s debut as Speak Low If You Speak Love is out today through Pure Noise Records. Stream “Everything But What You need“, including the bonus songs, in full below! Graham already released “Everything But What You Need” last year, but the album got a reissue when he got signed to Pure Noise. The record, available here, has three bonus songs. Which one you get depends on either ordering the cd, vinyl or the digital download. 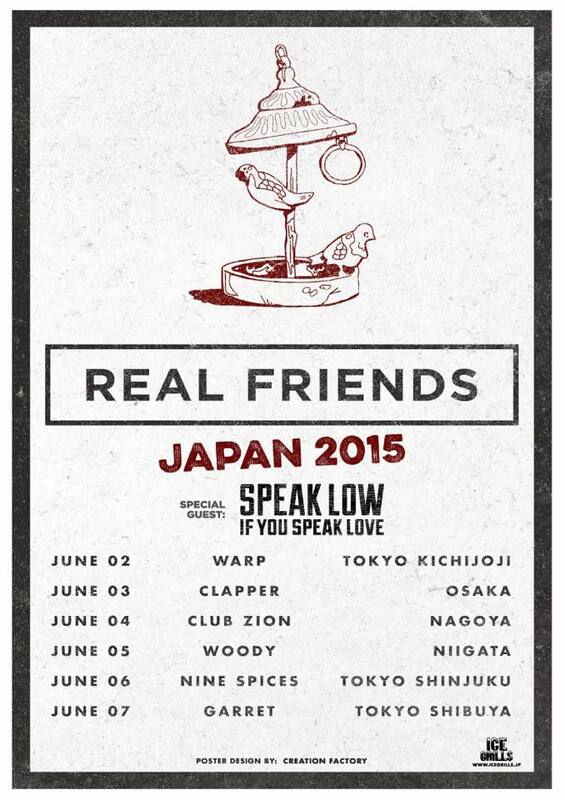 The singer-songwriter is playing Vans Warped this summer, and will be joining Real Friends on their Japan Tour in July. 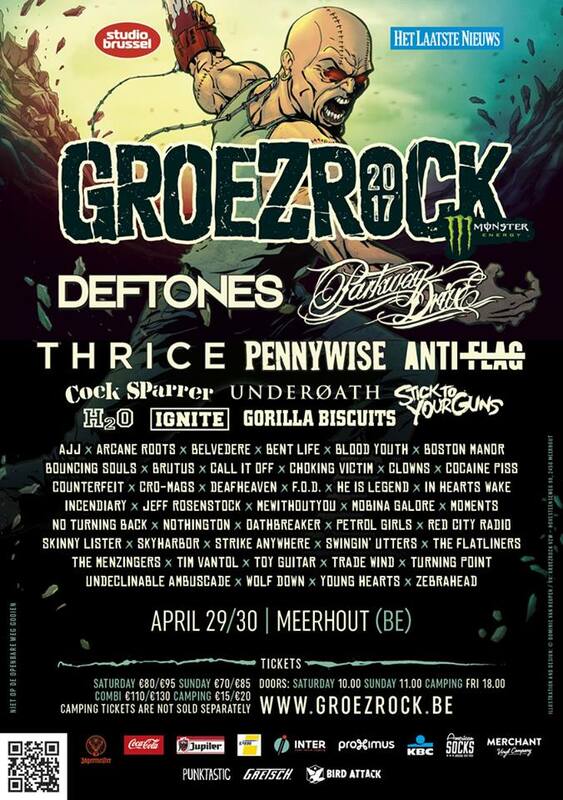 Dates can be found on the bill below. This entry was posted on Tuesday, March 31st, 2015 at 5:58 PM	and tagged with Everything But What You Need, Pure Noise Records, Real Friends, Ryan Scott Graham, Speak Low, Speak Low If You Speak Love, Vans Warped and posted in Music, News. You can follow any responses to this entry through the RSS 2.0 feed.